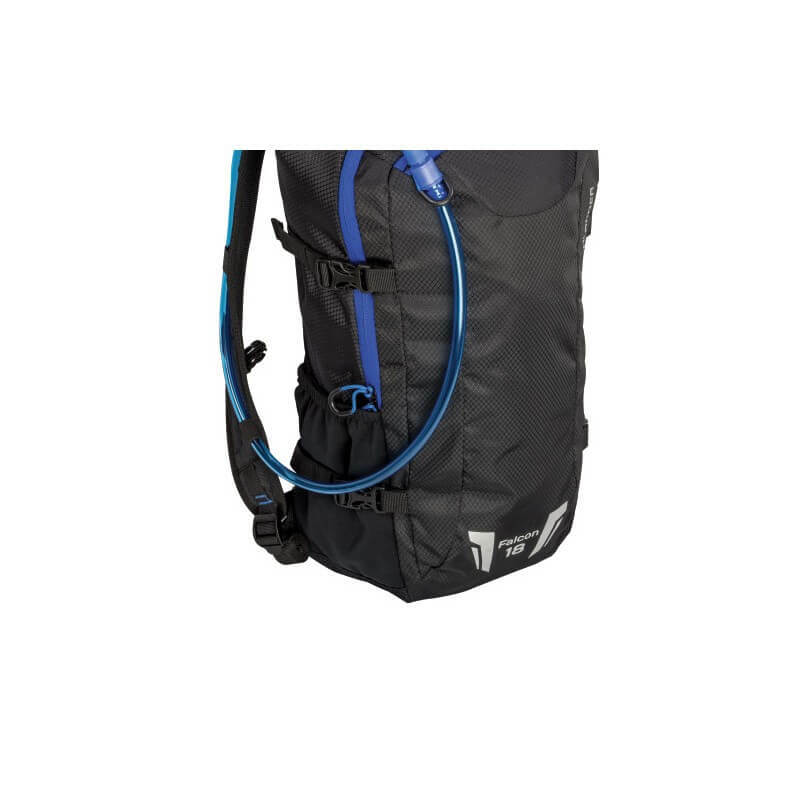 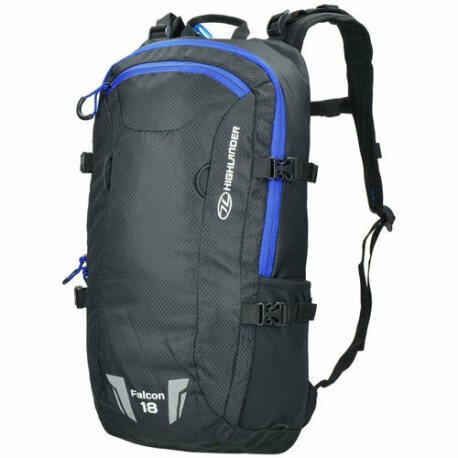 Highlander Falcon Hydration Pack 18 litre - Black/Blue buy? 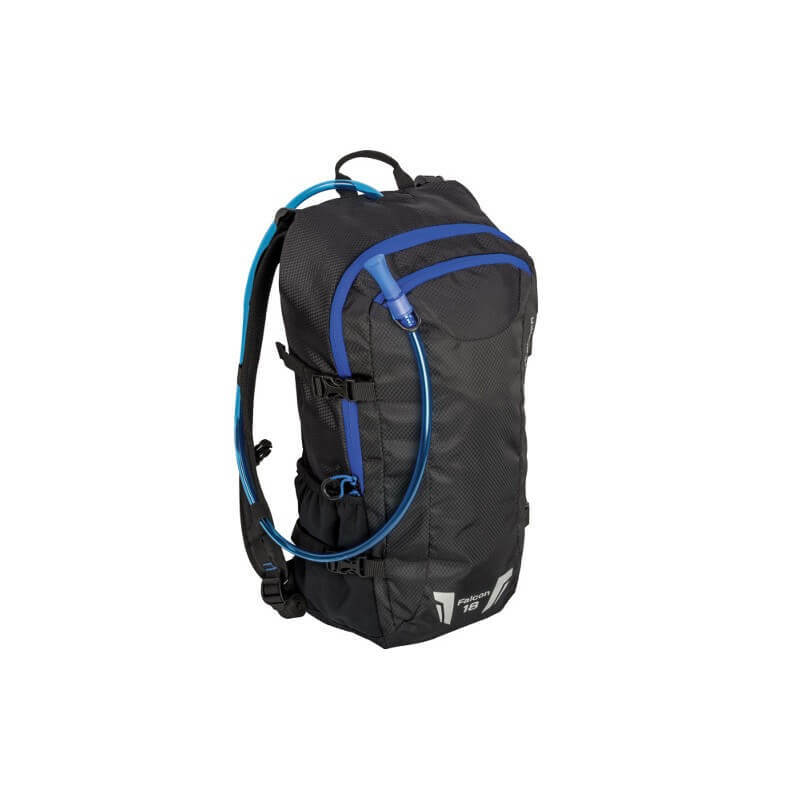 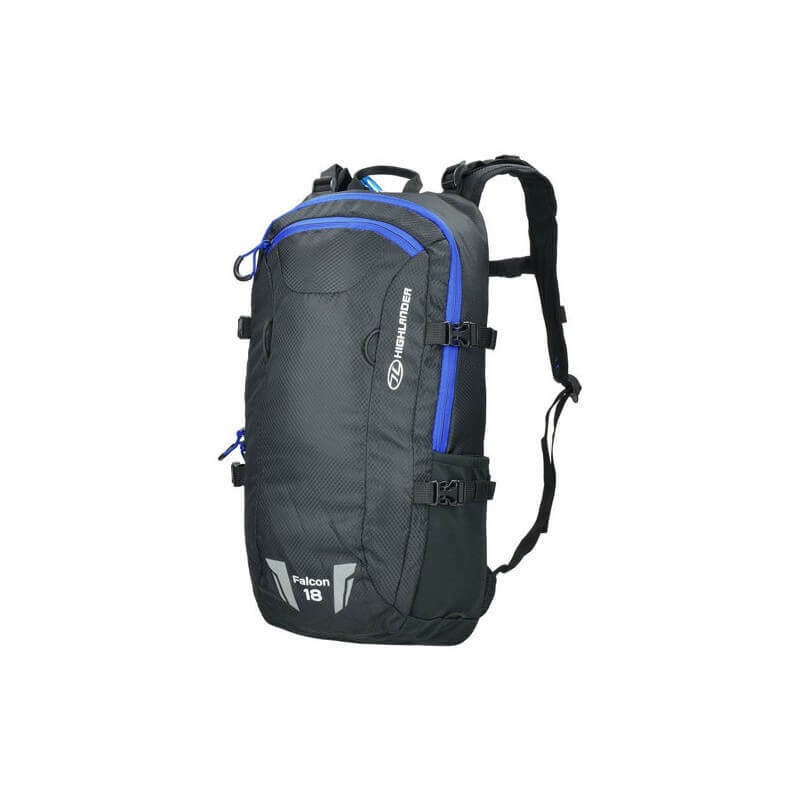 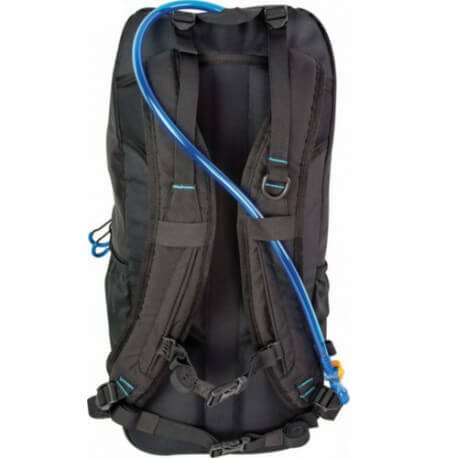 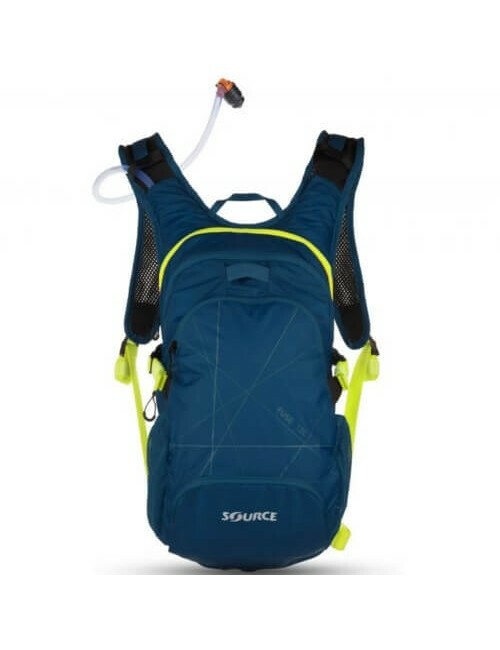 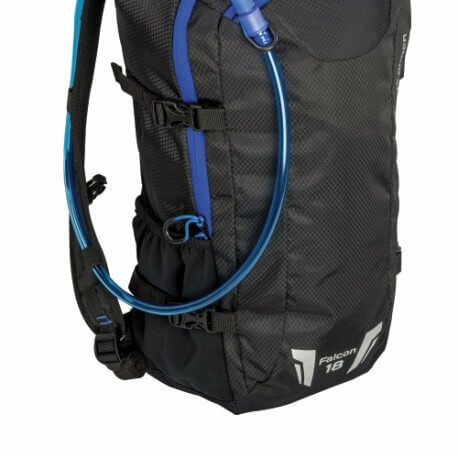 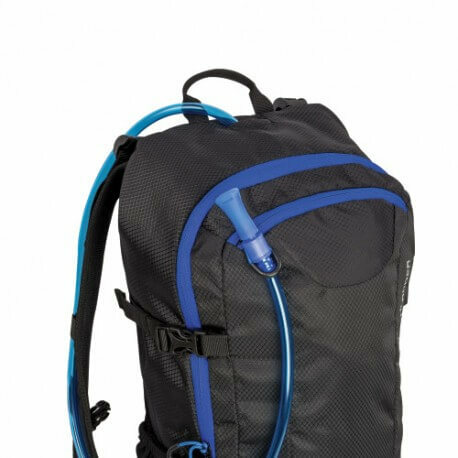 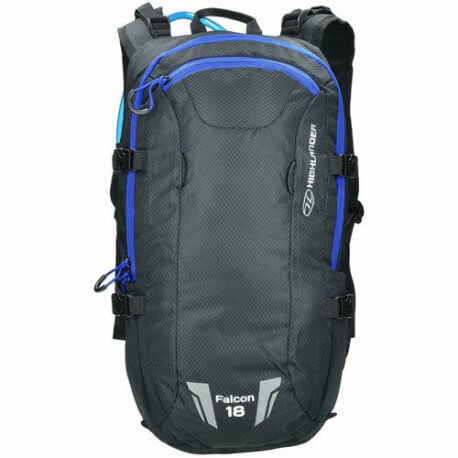 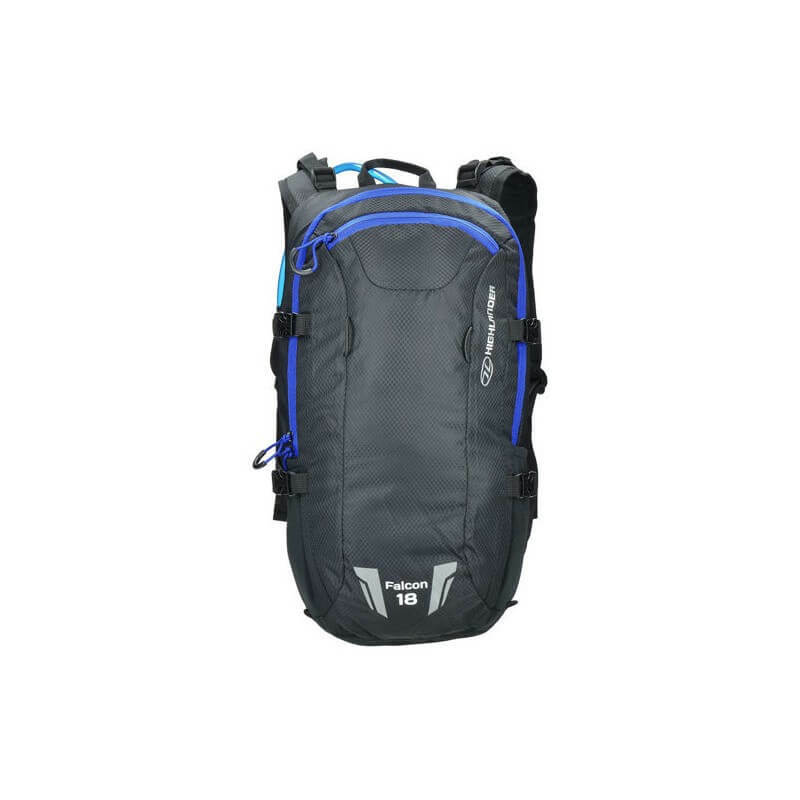 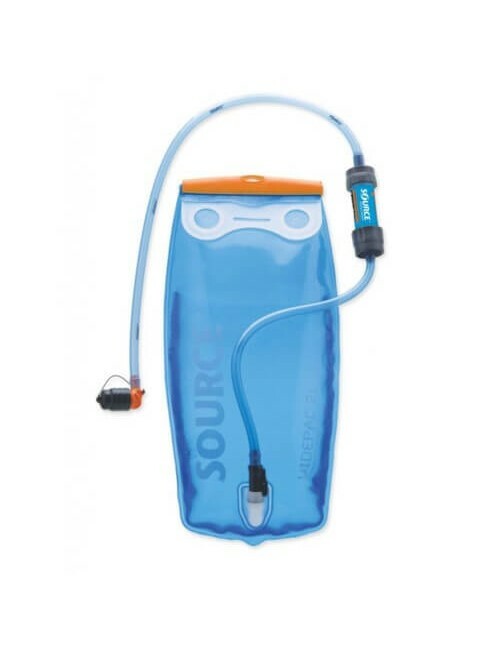 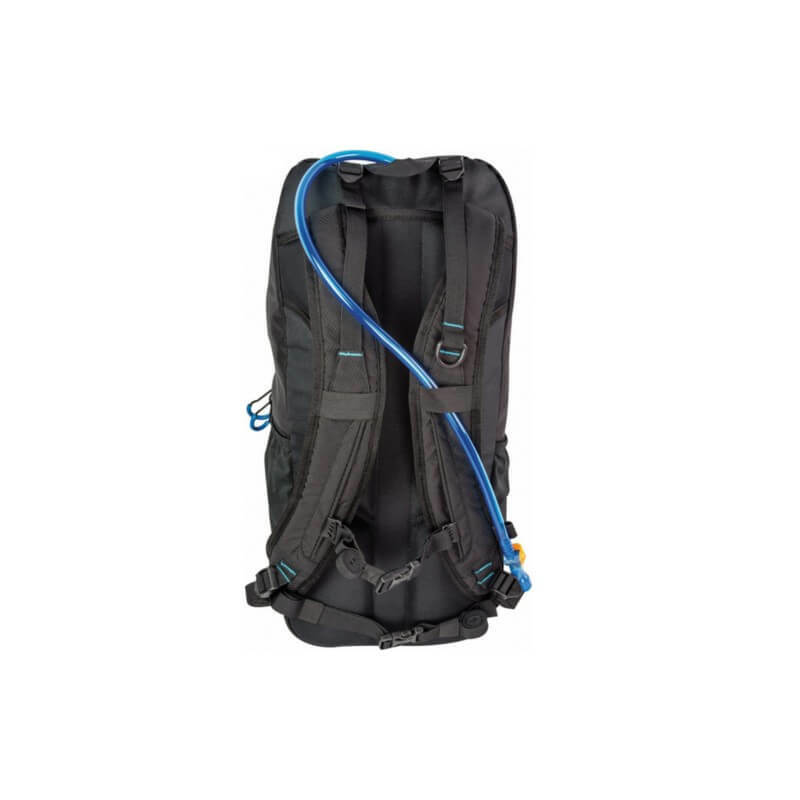 Highlander Falcon Hydration Pack 18 litre - Black/Blue is a 18 litre daypack which is equipped with a 2 liter Hydration pack in the backpack with on/off bite tube. 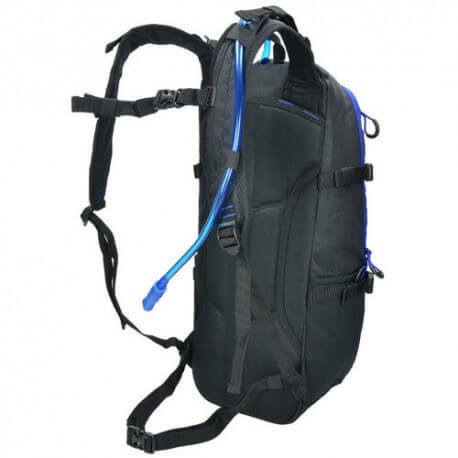 The backpack is made from Coated Diamond Ripstop Nylon with PU. 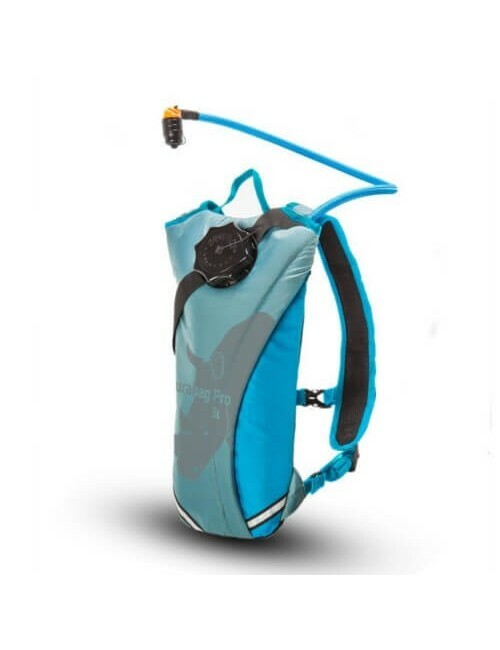 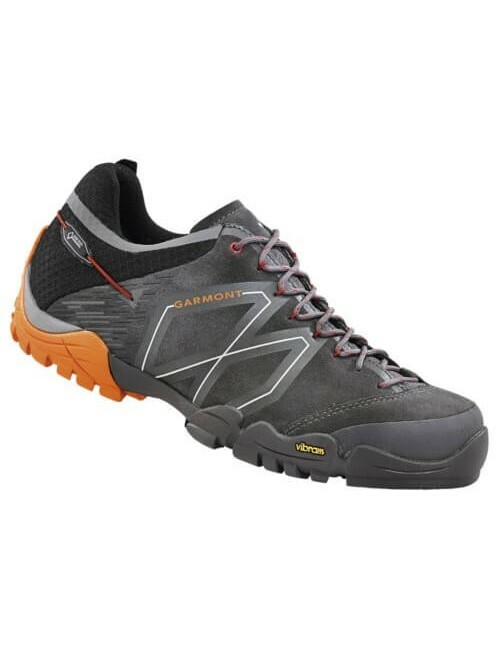 The padded and adjustable shoulder straps ensure around the neck and ear for extra comfort. 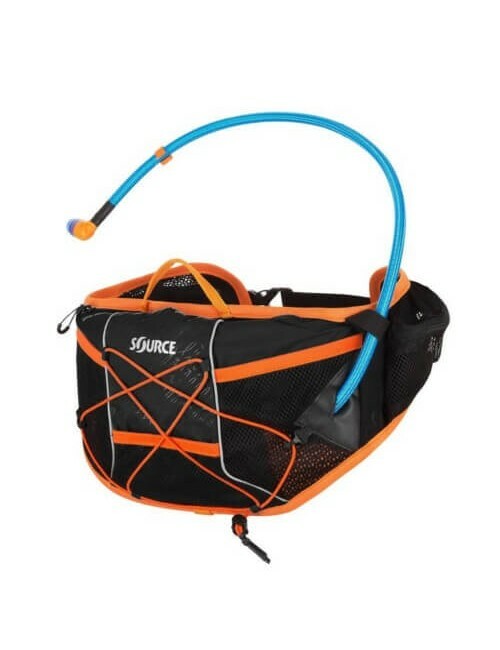 The chest strap and waistband are also. 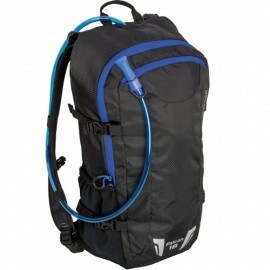 The back is fitted with soft pads for a good airflow on your back. 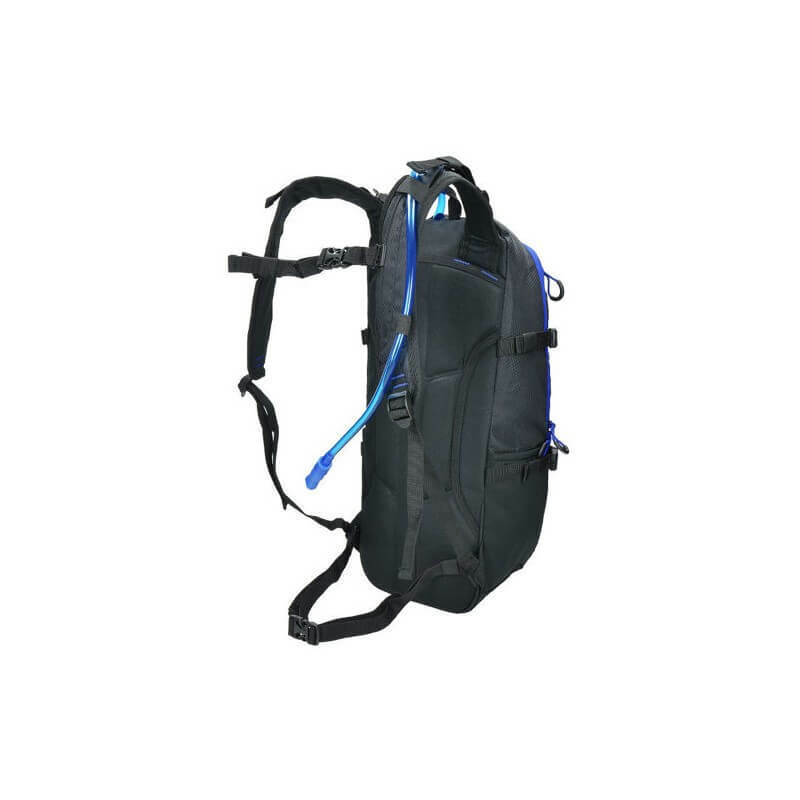 The bag itself features one large main compartment with mesh interior pockets. 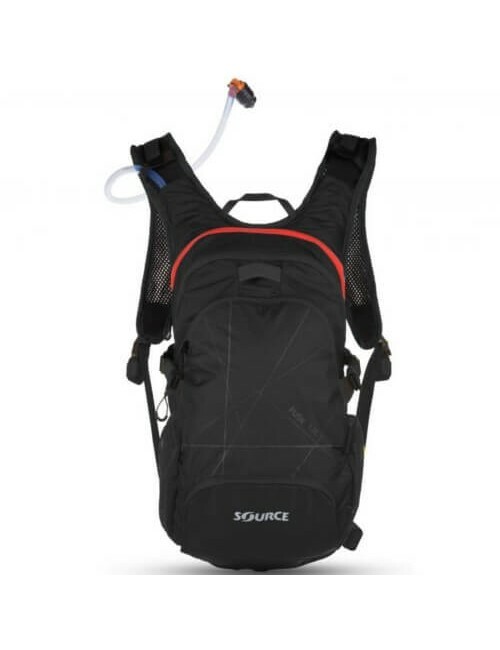 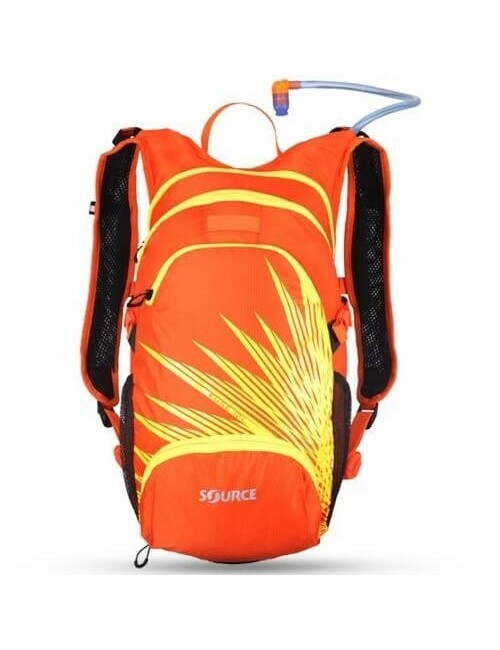 With a capacity of 18 litres, this is a great daypack. 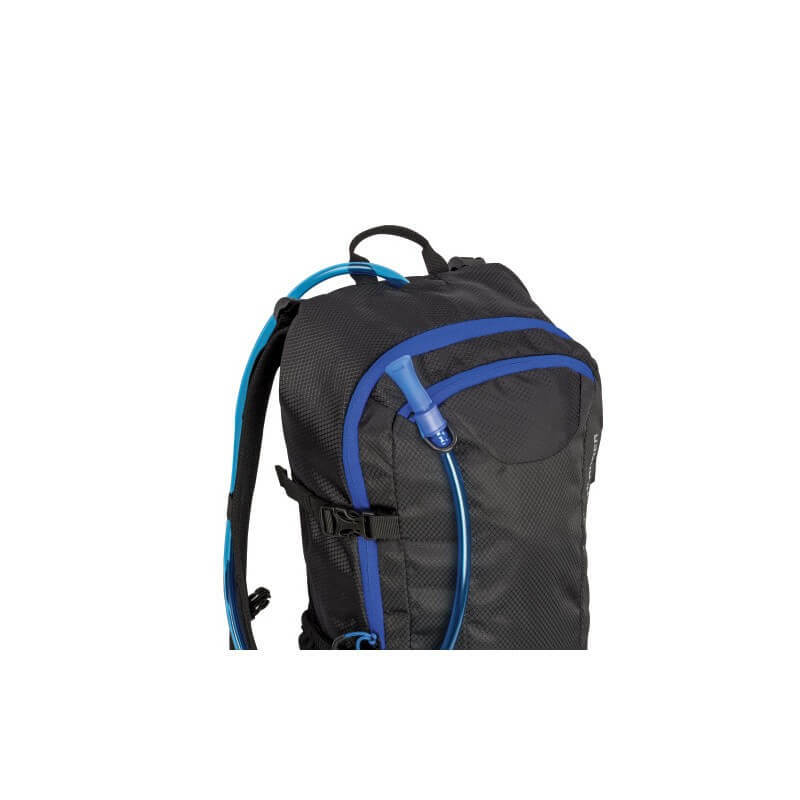 The front has a front zipper pocket and 2 elastic side pockets.